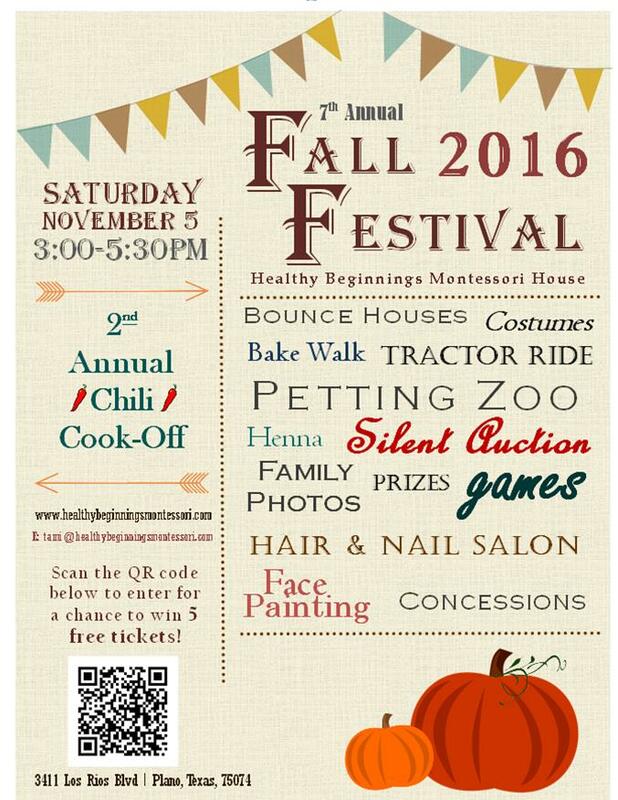 Only four more days until our 6th Annual HBMH Fall Festival! Friends, neighbors, coworkers, community members, and former HBMH alumni are welcome to come! Help spread the word! 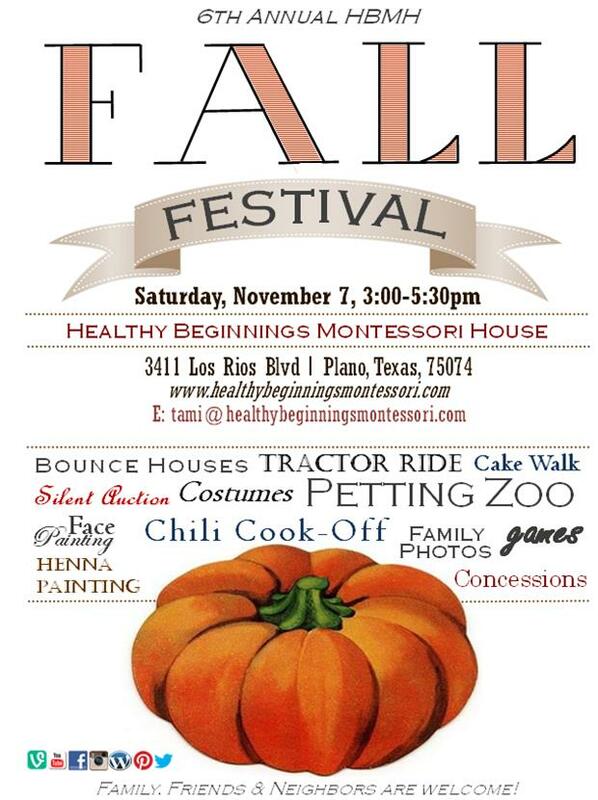 Our Fall Festival Committee is working round the clock as we prepare for this exciting event! This is one of the largest fundraisers of the year; one that helps bring in much needed funds for the overall growth and improvement of our school. This event is only possible through the help and support of our parent community. Without you, we could not host such an exciting annual event. So thank you! Friends (and parents) are welcome to wear costumes to the festival. All HBMH children (currently enrolled) will receive 10 free tickets. Admission is FREE! Tickets are $.50 each. We will be accepting all major forms of payment (cash, check, or credit card). 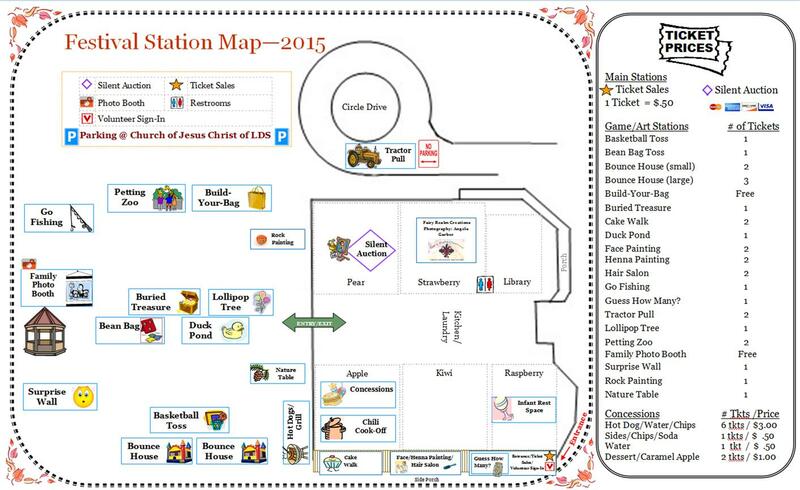 The entrance to the festival will be near the south gate (covered porch). Extra parking is available at the church next door. In addition to the silent auction, we’re also hosting our FIRST EVER chili cook-off! We have several parents and teachers signed up for the chili contest already; see admin if you’d like to participate! There will be prizes for the winners with the best chili! We’ll also have a tractor ride, grilled hot dogs and other concessions, a cake walk, face painting/henna and hair salon, petting zoo, bounce houses, family portraits, and several younger children games (duck pond, bean bag toss, and so much more).